I believe that this year's prostep ivip Symposium was a complete success – and not only because of the record number of visitors. 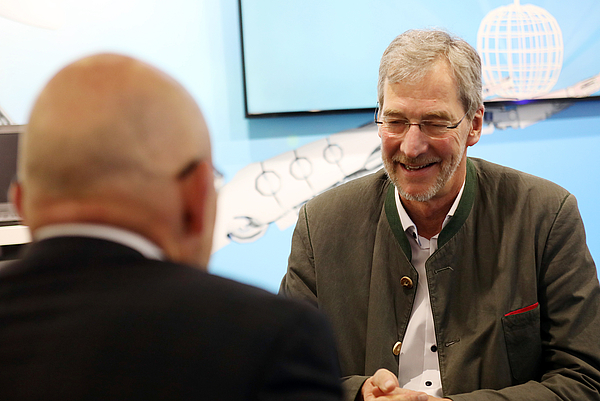 Good keynote addresses and a program packed with interesting presentations on, for example, artificial intelligence (AI), blockchain technology and smart manufacturing made it clear that the prostep ivip Association has taken a long, hard look at the issues that will play a role in the future digitalization of business processes. 700 participants from 21 countries made the event the most international to date. Last year, the shareholders of PROSTEP AG appointed Hans-Josef Nagel to the Supervisory Board. In his role as a member of the board, he wants to go beyond a purely supervisory role and make an active contribution to the strategy discussions, based on his many years of experience at SMEs and in manufacturing industry. In our interview, he sheds light on what is important when it comes to IT projects at SMEs. Cruise ships are typically not designed from scratch, but so far there is no systematic reuse of existing design. Now Finnish shipyard Meyer Turku starts to create the first of two ships using a common platform developed together with German counterpart MEYER WERFT. German PLM specialist PROSTEP helps MEYER TURKU to overcome the challenge of working with different CAD tools in hull design and outfitting. Automotive suppliers have to commit considerable human and financial resources if they want to make their product data available to customers with the required level of quality. Outsourcing data conversion and data transfer to an external service provider provides a cost-effective alternative. The experts at OpenDESC.com have been helping automotive suppliers optimize their data logistics for 20 years. Software is controlling ever more critical functions in vehicles. In order to ensure integrity, carmakers and automotive suppliers are demanding the highest level of security when exchanging software code. At the same time, they need to be able to integrate new partners in the exchange processes flexibly. This is why Valeo Siemens eAutomotive is using PROSTEP's secure data exchange solution OpenDXM GlobalX as a service from the cloud. The end-to-end use of digital information in the shipbuilding industry demands the integration of a large number of different systems, which are used for different tasks and domains. PROSTEP offers a standards-based integration platform for this purpose that facilitates fast connection of all the relevant IT systems. In the future, it will also support the exchange of data between NAPA Steel and AVEVA Marine Hull. PROSTEP once again had its own booth at this year's PTC LiveWorx in Boston. We presented the first demonstrator showing a new approach for integrating Teamcenter in the IoT platform ThingWorx in both the exhibition hall and at one of the breakout sessions. The demonstrator was developed using the brand new, but not yet released, integration technology ThingWorx Orchestration, which will go live at the end of the year. Companies worldwide expect artificial intelligence (AI) to improve productivity enormously – not only in production but also in other processes in the value chain. Despite the discussion about Industry 4.0, German companies are clearly lagging behind American and Chinese companies. 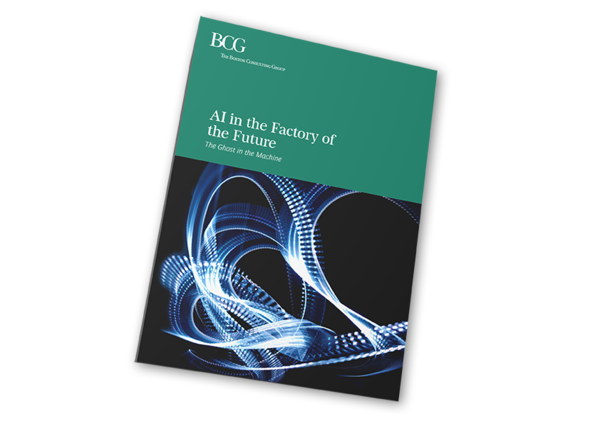 These are the findings from a study by the Boston Consulting Group on Artificial Intelligence in the Factory of the Future. Although PROSTEP TECHDAY 2018 has had to be postponed due to overlaps with other events, it has certainly not been suspended! 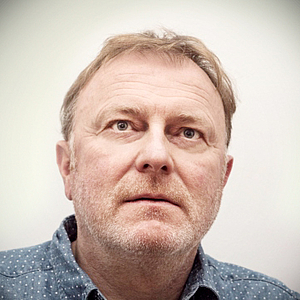 Instead of being held on 21 June, it is now being held on 8 November 2018. We have found an extremely interesting venue for the event, namely the DARZ data center in Darmstadt, where the Hesse Central Bank used to store its gold bars in what is now a state-of-the-art, green, high-security IT data center. 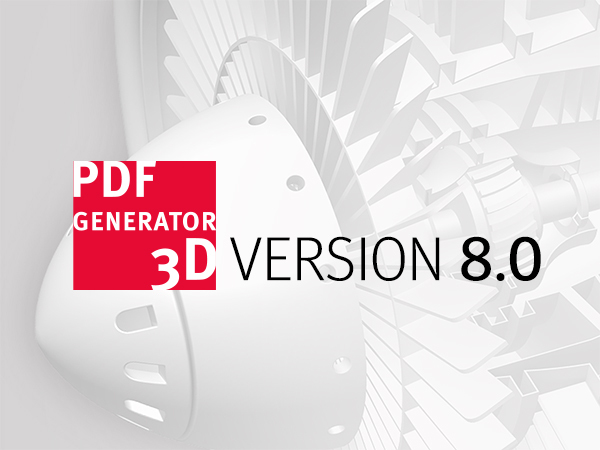 PROSTEP presents Version 8.0 of its 3D PDF Generator, which enables both the export of 3D data to HTML5 and the automatic generation of BOMs with 2D views of 3D components. This means that the solution now offers even greater flexibility when used as a service content generator, e.g. for publishing spare parts catalogs in the web, or as a motor for driving the implementation of drawing-free processes forward.